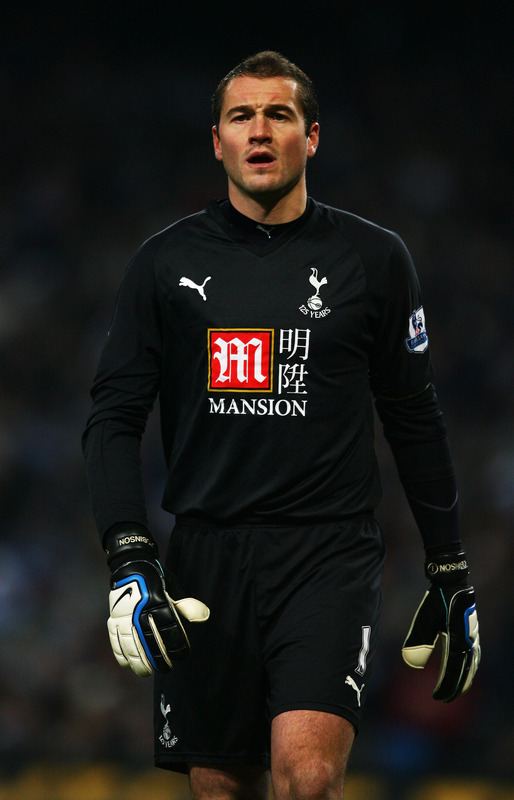 Tottenham coach Juande Ramos has seen more than enough of Paul Robinson (favourite TV show: The Clangers) to realise that Spurs really, REALLY need a new goalkeeper if they are ever to achieve consistency. It’s not just that Robinson makes mistakes because his confidence is shot and his positioning is poor – it’s the effect having an untrustworthy keeper has on the whole of Spurs’ defence, and thus the whole team. Look at the confidence Man Utd’s outfield players had when they knew that Peter Schmeichel was stood behind them. The opposite is true of Robinson. It’s a great shame. I like Robbo and he is capable of making at least one blinding reflex save in every game. But his time at Spurs is up. The Guardian reports that Ajax’s Maarten Stekelenburg is on Spurs’ wish-list, along with Carlo Cudicini and Jussi Jaaskelainen. I’d go for Jaaskelainen.